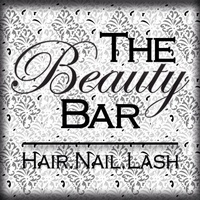 Visit The Beauty Bar and we'll achieve your unique, fresh look to send you into the world with confidence. Hair. Nails. Lashes. Click Here for Easy Online Booking!